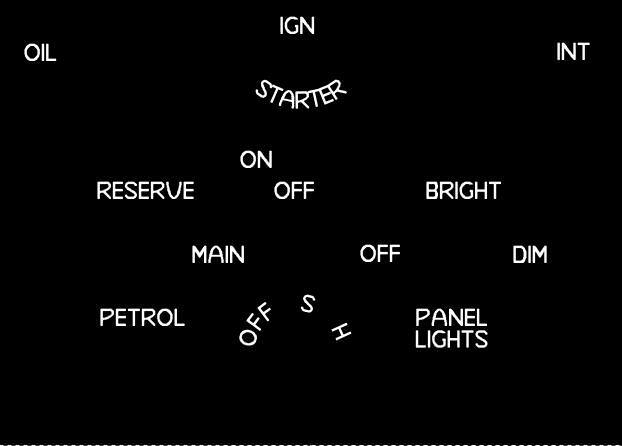 I have searched the internet in vain for something resembling the font used for labelling the instrument panel on P1-P5 models. 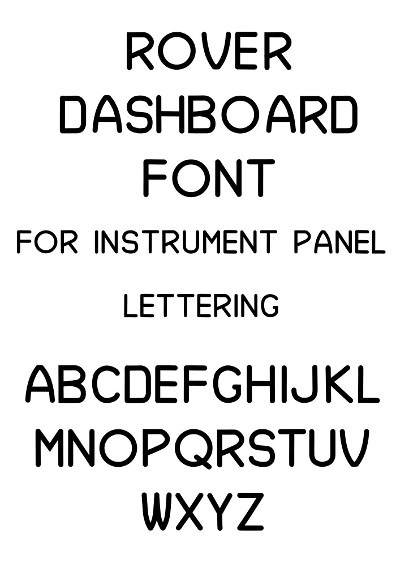 Having drawn a blank, I have managed to reproduce the font, or at least something very close to it. to a sheet of material to cover the whole panel.